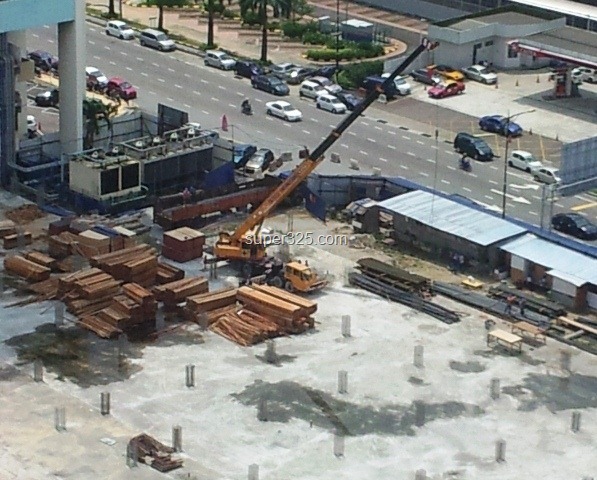 Komtar Jb was in contruction to get the new feel. 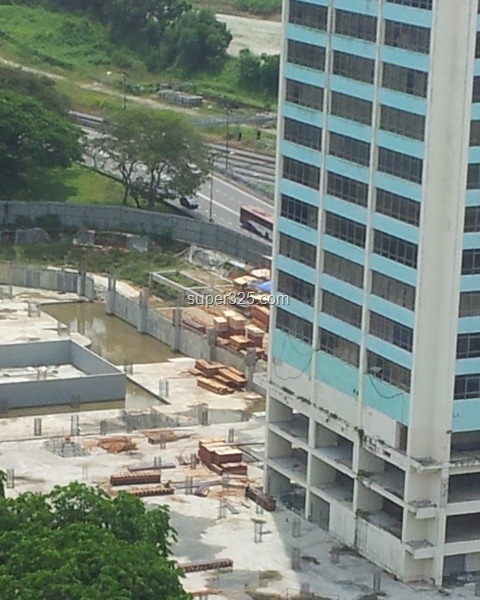 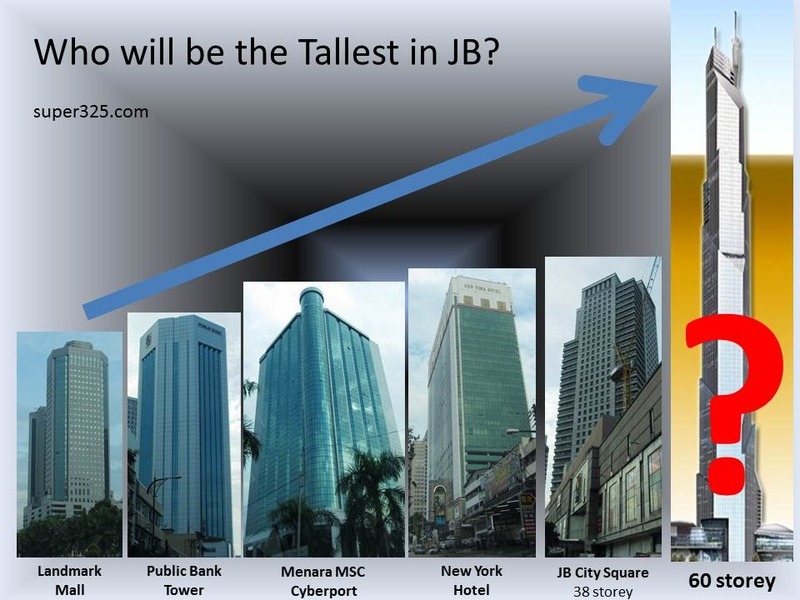 Located next to JB city square, this project has been dragged for a year. 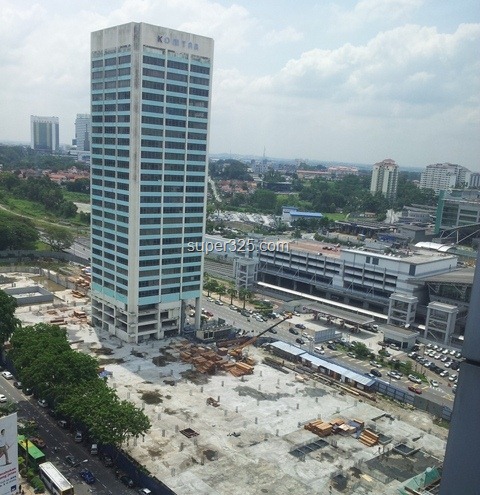 Hopefully it can be completed soonest.